Learn more about this fascinating object from our Collection and get up close to details that make the Winterhalter image so special. 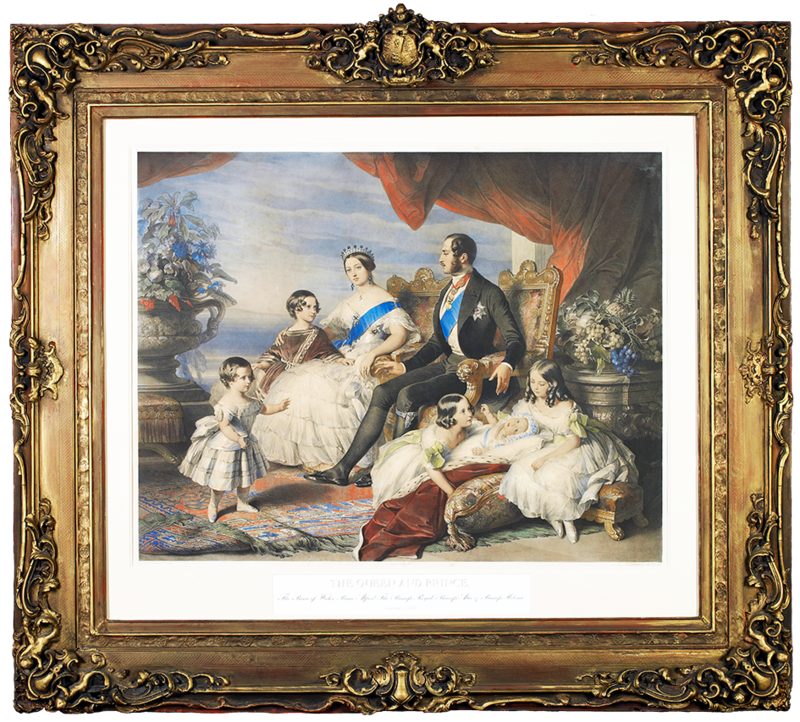 Note: the Lithograph will not be on display for conservation reasons, however you will be able to view a detailed print. To explore this object’s story before you visit, click here.